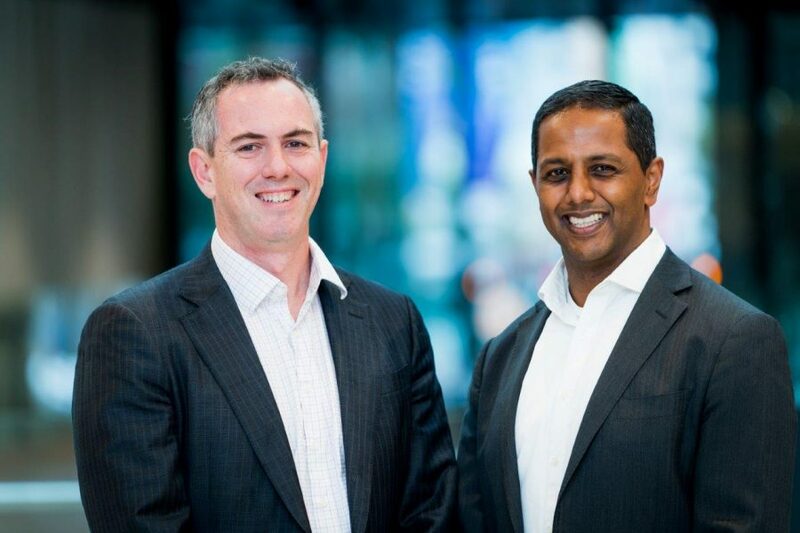 Milliman Australia Practice Leader Wade Matterson and Ignition Wealth CEO Manish Prasad today announced a global collaboration between their two firms to combine Ignition Wealth’s integrated bank grade white label digital engagement and advice solutions with Milliman’s analytics, data and consulting prowess. The relationship has grown naturally from multiple synergies including an emphatic consumer-centric focus, growing global footprints and equally matched best in class status as industry leaders. The alliance combines Milliman’s quantitative expertise and ability to analyse and understand big data with Ignition Wealth’s digital advice and intuitive user experience to create the next generation of rich goals-based engagement, decision support and advice. Developing digital engagement and advice solutions based on rich datasets allows complex comparisons. Benchmark data will allow consumers to gain meaningful insight into their position as compared to their peers, to develop a real understanding about normal spending patterns in accumulation and into retirement. Ignition Wealth and Milliman share a global view of the advice market; Milliman is well established internationally while Ignition Wealth has extended its core Australian business with a growing European presence based out of Dublin. Unique global intelligence and thought leadership from Milliman data and analysis will inform and support the development of Ignition Wealth’s global multi-language, multi-currency engagement and advice platform. Prasad continues, “This alliance will greatly benefit our clients’ consumers. Ignition Wealth aims to give people actionable help and advice that suits their circumstances, at the time and in the manner they need it. Starting from a strong basis of understanding, education and knowledge, our ambition is to move to meaningful behavioural change, significantly impacting consumers’ financial outcomes and lifestyles. Milliman and Ignition Wealth have begun to design and build a broad spectrum of next generation solutions, with artificial intelligence, machine learning and leading data analytics at the heart of the development roadmap.